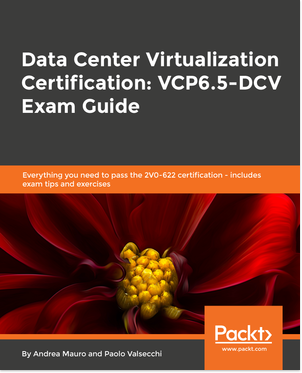 Data centers with virtualized environments have a real need for effective capacity management. This white paper discusses why vm capacity management is critical to achieving the benefits of server virtualization, and outlines the three key requirements to consider when evaluating capacity management systems. 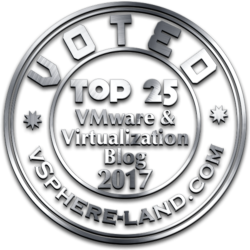 Knowing how many more virtual machine (VM) slots are actually available is vital to capacity planning in a virtualized environment. Determing Available VM Slots adds structure as well as instruction for using VM performance metrics calcalutations to add precision to capacity planning processes. This free white paper will provide a metrics-based approach to calculate how many more VMs can safely fit in a virtualized environment. A well-tuned foundation enables you to make better use of your virtual infrastructure. Optimizing CPU, memory, disk and network will improve performance and make your virtual environment more efficient to manage. 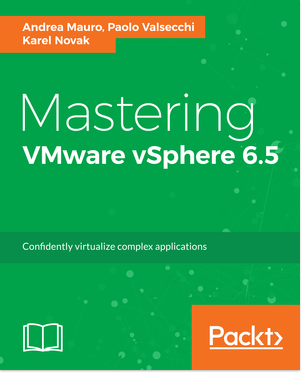 Download this white paper by Quest Evangelist Mattias Sundling for a guide to performance tuning in order to maximize VM performance in your environment. Disk performance seems to have traditionally been measured in how many acronyms you could list as present in a solution. In filling the need for better metrics on storage performance, IOPS has become a commonplace term in determining shared storage capabilities. In this white paper, we’ll discuss the benefits and pitfalls of focusing on IOPS, and how storage I/O is an often over-simplified topic.